ABB’s EcoFlex eHouse provides the facility with reliable power to bolster its power generation capacity. ABB is working with First Quezon Biogas Corporation, through its partner Yamato Technologies Pte Ltd. from Singapore, to power the country’s first commercial biogas facility. Currently being constructed in the province of Candelaria in Quezon, the plant will transform chicken manure, rice straws, and other agricultural waste into useable energy that can augment the load requirements of the Luzon grid. Albert Alquiros, president of the First Quezon Biogas Corporation, sees the $9.7 million biogas plant as a means to help the town of Candelaria realize its zero waste objective, as it will require some 20 tons of agricultural waste annually to maintain its operations. To ensure the operational efficiency of this landmark biogas facility, ABB delivered and installed one unit of 2.5MVA transformer, and housed it within its proprietary EcoFlex eHouse solution, which has been designed and tested to protect electrification products from harsh environments. “ABB is pleased to have been chosen as one of the technology providers for this important project. We are optimistic that our solutions will enhance the efficiency of the facility, and help it become a crucial contributor in efficiently distributing energy resources,” said Olivier Coquerel, President and Country Managing Director of ABB in the Philippines. The ABB EcoFlex eHouse was designed as an innovative solution to provide customers with efficient flexibility. Since it is modular in design, customers can choose to make use of one module only, or a combination of modules for larger applications, making it a smart and economical choice. 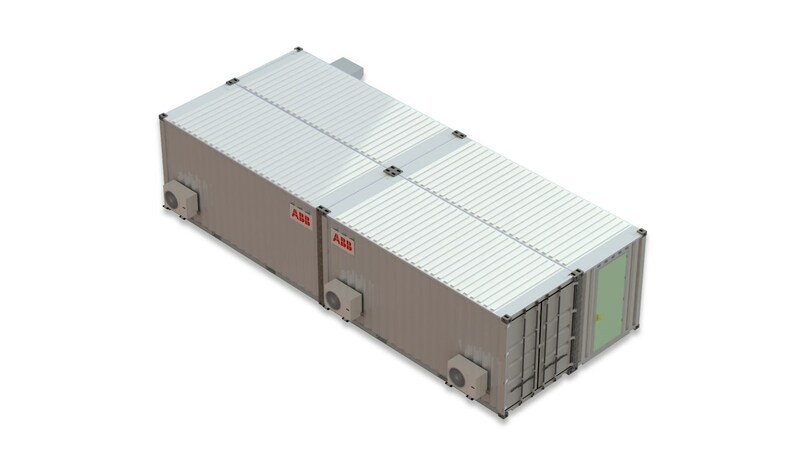 In addition, the ABB EcoFlex eHouse is designed to be easily transported and installed onsite as pre-tested complete modules. It is constructed according to ISO/1161 and 1496-1 standards to ensure stability and has variants suited to a vast array of applications from various segments such as renewables, infrastructure, EV charging, utilities and even mining and oil & gas.